My fat story: This is me! 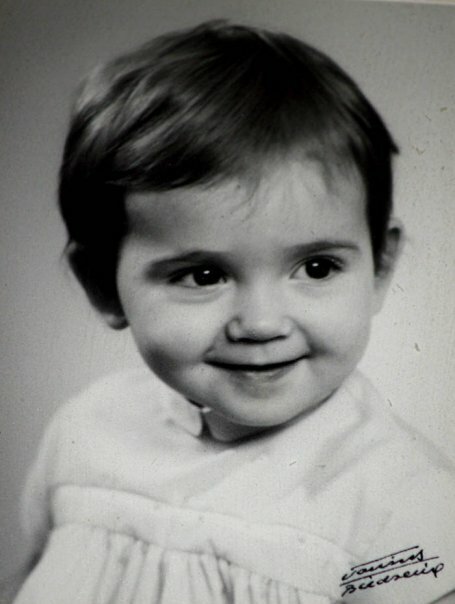 About 50 years ago, a life began - my life. It is not the most fantastic or interessting life in the universe but it is my life and I want to share some parts of it with you. I am born and live in the small country up in north, called Sweden, in a farmers family. I am the first born child out of four and became that "black sheep" that most families have - loud, outspoken, lot's of temperament, but under the surface - a very sensitive and intellegent person. What will become of this child? If you recognize your self in those words, you might get some surprises, that you never knew about, and never tried. I will give you facts, recepies, motivation and opinions about why and how we became fatter, sicker and unhappier than most generations born before us. "I will give you facts, recepies, motivation and opinions about why and how we became fatter, sicker and unhappier than most generations born before us." Thanks! I know you can read swedish so you are welcome to read the other parts of my story. I will translate the rest and facts from my swedish blog.